NEW YORK—Today marks one month since the assassination of journalist Javier Valdéz Cárdenas, which shook the international press community and further exemplified the pervasive violation of press freedom in Mexico. Winner of the Committee to Protect Journalists’ 2011 International Press Freedom Award, Valdéz was murdered on May 15 in broad daylight near the Ríodoce office, the local weekly publication he founded in the Mexican state of Sinaloa. Valdéz was driving his car near the offices when he was intercepted and shot to death by gunmen. Months before the murder, a panel organized in New York City discussed the aggressions, censorship, imprisonment, disappearance and murder of journalists in Mexico. The panel, organized by the Celebrate Mexico Now festival at New York University last October, is part of a larger U.S. effort to address the attacks against press freedom that have made Mexico one of the deadliest countries in the world for journalists. 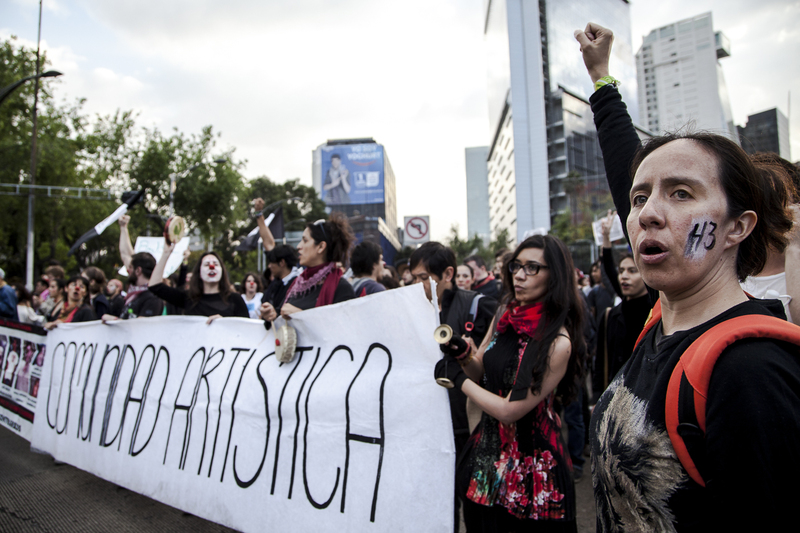 Violence against and censorship of journalists is a human rights crisis in Mexico. Criminal organizations, public officials and security forces have been involved in the murder of 93 journalists since 2000, according to British human rights organization Article 19. While violence against journalists is a threat to Mexican press freedom and democracy, it has also encouraged international advocacy and cultural organizations to raise awareness and pressure the Mexican government to address the crisis. At NYU last year, Huffington Post reporter Roque Planas moderated a panel that featured John Ackerman, a leading Mexican public intellectual, and David Brooks, U.S. correspondent for the Mexican daily La Jornada. The panelists discussed issues like the disappearance of colleagues, death threats against them and impunity surrounding the violence. During the discussion, Ackerman said that the violation of press freedom in Mexico reflects a crisis of democracy where high government officials and criminals collude to attack journalists. Reports show that “the vast majority of the attacks on journalists in Mexico have direct participation or complicity of government agencies, either police or higher government agencies who feel threatened by independent journalists,” said Ackerman. Local journalists are the biggest targets of repression. “Most of the victims are not from national news outlets like La Jornada. It’s the people on the ground in the small towns who are the most vulnerable,” Brooks said. 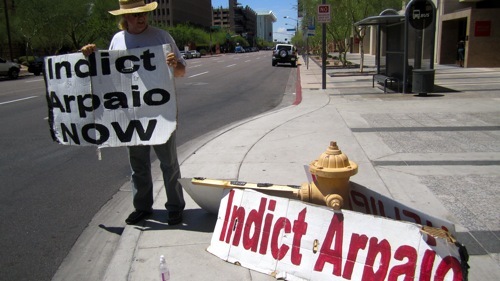 The majority of journalists who come under attack are reporting on government corruption. According to Article 19, some 96 percent of the journalists who disappeared covered corruption and security issues connected with public officials and organized crime. In a recent study of impunity and media murders, the Committee to Protect Journalists ranked Mexico the sixth worst globally in impunity for murders of journalists. Somalia, Iraq, Syria, the Philippines and South Sudan were also ranked as deadly countries for journalists alongside Mexico. CPJ is a nonprofit based in New York that promotes press freedom worldwide. It has covered violence against journalists in Mexico since 1992. Carlos Lauría, senior Americas Program coordinator at CPJ, says that the violation of press freedom in Mexico stems from more widespread human rights issues. In a phone interview Lauría said, “Endemic violence is a problem that has been going on for at least a decade. It’s a wave of unprecedented violence that shakes Mexico.” He added that journalists make up one of the groups that has suffered the worst consequences of the surge of violence. The number of disappearances in Mexico has been rising over the last decade. “More than 15 journalists have disappeared since 2005, something that has not happened anywhere else in the world except the Chechen Republic,” said Lauría. Along with these disappearances, CPJ’s Americas Program also tracks physical attacks and threats. The team, which includes investigators in New York City and a correspondent in Mexico, coordinates on-the-ground investigations of abuses and pressures the Mexican government to develop legislation to protect journalists. 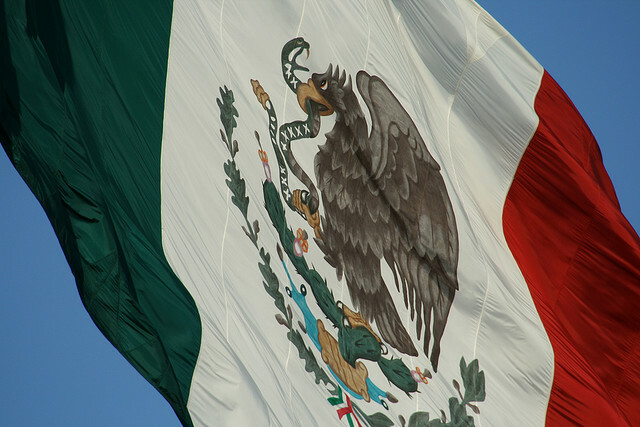 Despite some advances, impunity continues to thrive in Mexico. 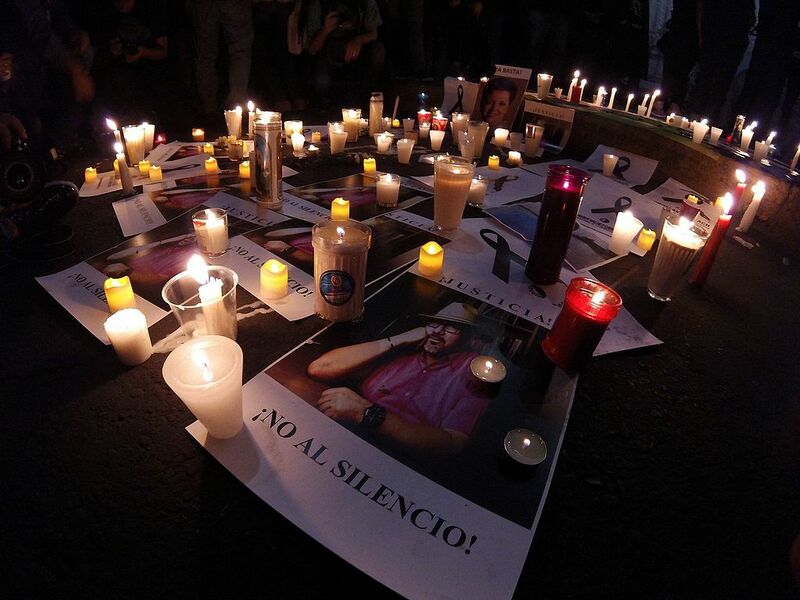 Last month, U.S. journalists expressed their outrage over Valdéz’s murder, with organizations like the National Association of Hispanic Journalists and the Committee to Protect Journalists condemning the violence. CPJ executive director Joel Simon said about the murder, “His loss is a blow to Mexican journalism and to the Mexican public, who see a shadow of silence spreading across the country.” English language news outlets, including The New York Times and The Atlantic, also reported the slaying of the award-winning journalist. CPJ’s Carlos Lauría says Valdez’s murder has been devastating for journalists and human rights in Mexico. “It’s a big blow. Not only for CPJ, but for democracy and for freedom of expression in Mexico and at an international level,” says Lauría. In 2011, CPJ awarded Váldez the International Press Freedom award, citing his commitment to continue his investigative reporting work while so many other news outlets had abandoned the work for fear of repression. At the NYU panel, journalist David Brooks spoke about the importance of U.S. pressure to stop press freedom violations in Mexico. “The way you can shake up the Mexican government and make it pay attention to something is by doing it from the United States, because it will not respond to issues raised in Mexico,” said Brooks. Today in Latin America is Back!